Deputy Rector for Artistic Activities and Academic Association. People’s Artist of Russia (1994). Candidate of Art Criticism (thesis: “Trios for Piano by Johannes Brahms”, Moscow conservatory, 1989). 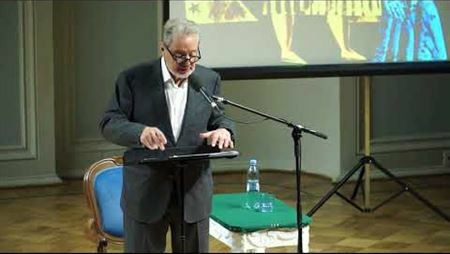 Laureate of international, All-Russia and republican competitions, he was awarded with the Moscow premium in the field of literature and arts (1996). A. Bonduryansky was born in 1945 in Kherson (Ukraine). In 1967 he graduated from the Kishinev G. Muzichesku State Conservatory (class of A. Sokovnin). Up to 1969 he followed the postgraduate courses of the Moscow conservatory (piano with D. Bashkirov, chamber ensemble with T. Gaidamovich). He is the Chairman of the Chamber Music Association of the International Musicians’ Union. He regularly makes reports at scholar conferences and publishes articles on the matters of music interpretation and education. He was teaching at the Kishinev сonservatory and the Moscow сonservatory Music College. 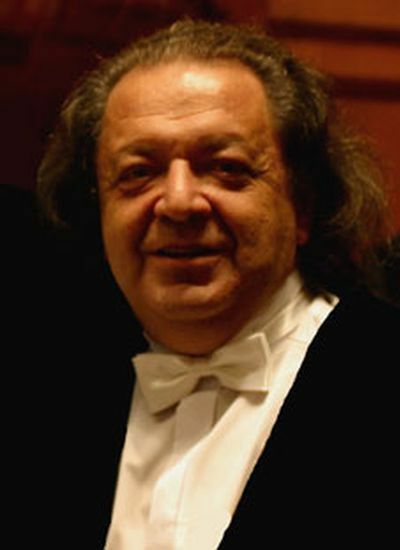 Since 1980 he works at the department of Chamber Ensemble and Quartet of the Moscow сonservatory, from 1995 as a Professor. 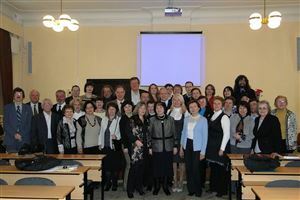 A. Bonduryansky gives numerous master-classes in Russia and abroad. A. Bonduryansky has launched into life more than 250 graduates, including a number of ensembles which later became winners of All-Russia and international competitions. 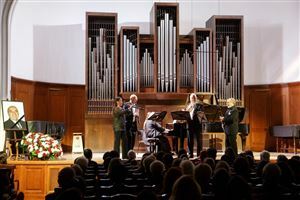 The former Bonduryansky’s pupils are now conservatory teachers in different cities of Russia and abroad, many of them are members of many concert organisations. A. Bonduryansky takes part in work of organising committees and heads jury’s of many All-Russia and international competitions. Since 1962 he conducts concert activity as a soloist as well a member of "The Moscow Piano Trio", soloists’ ensemble of the Moscow State Philharmonic Society (1968). He’s often on tour in Russian cities and in different world countries. A. Bonduryansky has an enourmous solo and chamber ensemble repertoire. He recorded more than 40 CD’s and LP’s with sound recording firms of Russia, USA, Germany and France. Igor Stravinsky. «L'Histoire du soldat» (1918). Final.